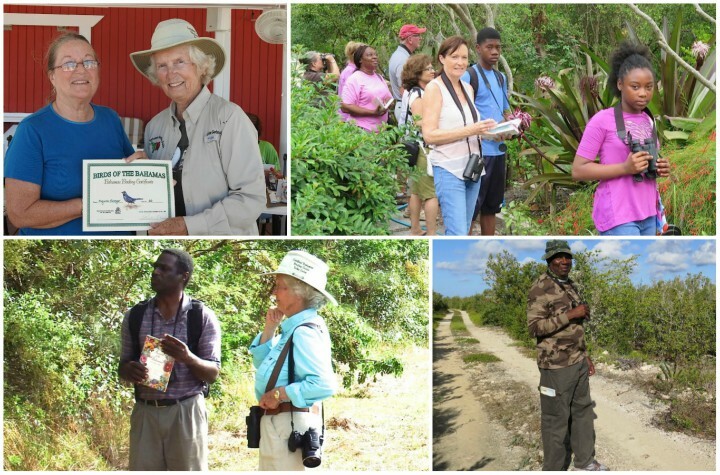 Freeport, Bahamas - Once again Grand Bahama Birders were given the opportunity to participate in Global Big Day, an event organized by Cornell University’s Ornithology Department. The Bahamas was one of 144 countries from around the world where birders went into the field all day on May 14th counting and recording birds and submitting them to eBird, the world’s largest ornithological data base. On that day, globally, 15767 participants recorded 6230 species. The Bahamas recorded 120 species for the day which represented an encouraging increase of 40 species over last year. The honour of having observed most species in the Bahamas went to Grand Bahama Birder, Delores Kellmann, who recorded 60 species for the day! 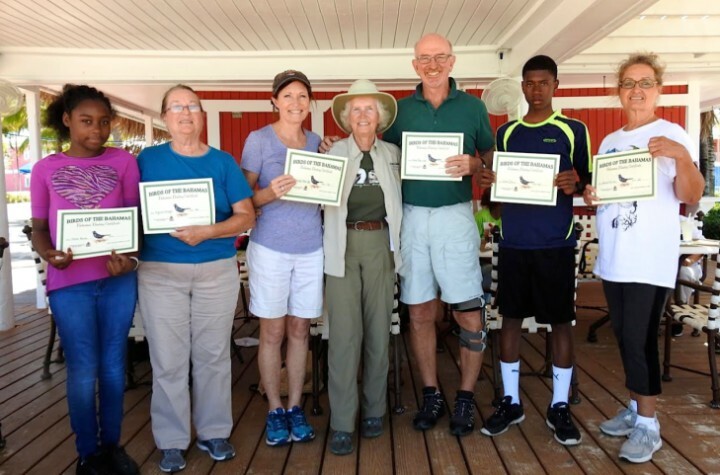 The Birdclub of New Providence under experienced veteran birding guide, Carolyn Wardle, came in second with 56 species. contributed 40 and 24 species for the day. 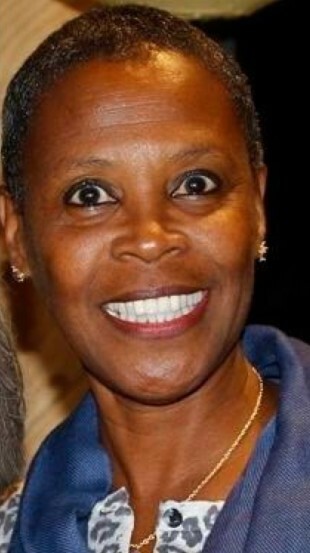 Abaco and Exuma were both contributors to the count as well. We in The Bahamas feel privileged to be part of this annual event which brings the global community of birders, researchers and conservationists together in one common goal – to protect birds and their habitat and the natural places needed for the health of our planet! March and April have been busy for Grand Bahama Birders. The 2016 Basic Birding Class was conducted once again by Erika Gates this spring and ten “fledglings” are ready to participate in the group’s monthly fieldtrips and special birding events throughout the year. Classes ran over four Saturdays, consisting of two hour classroom sessions followed by three hour fieldtrips. 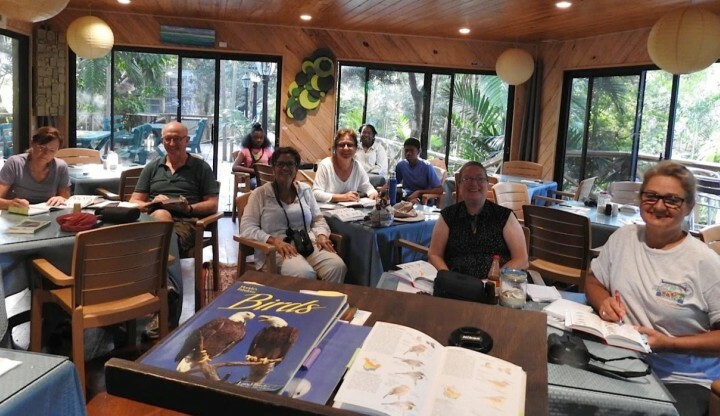 Erika has offered the Basic Birding Class free to the Grand Bahama Community over the past 15 years. The Bahamas Ministry of Tourism sponsors the “Birds of the Bahamas” certificates which each student receives upon observing and identifying 50 bird species! 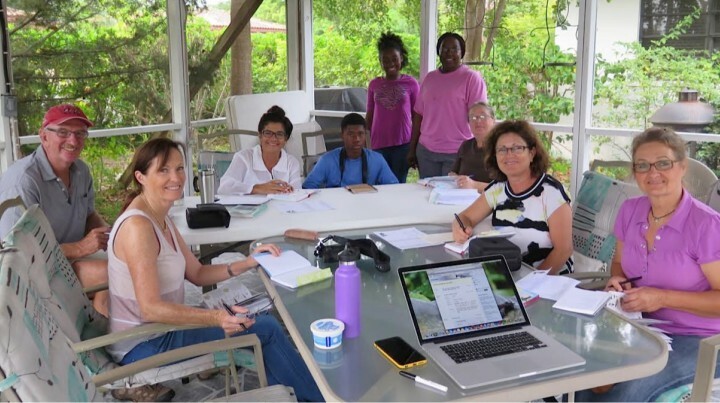 More than 100 persons have completed the program and joined the Grand Bahama Birding Group where young and old enjoy the wonderful past time of “Birdwatching” in monthly outings. 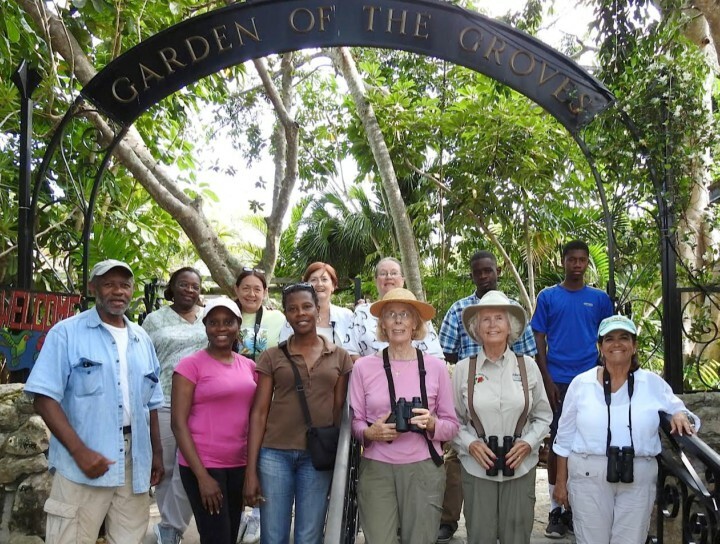 Interested in joining the Grand Bahama Birding Group on their next fieldtrip? Please call the Garden of the Groves at 242-357-5054.